Brand: C.R. Gibson CRG-QP13 Units: 20/pkg. 20 pocket sheets hold 40 5 x7 recipe cards(each sheet holds two cards). Refills for deluxe kitchen binders. 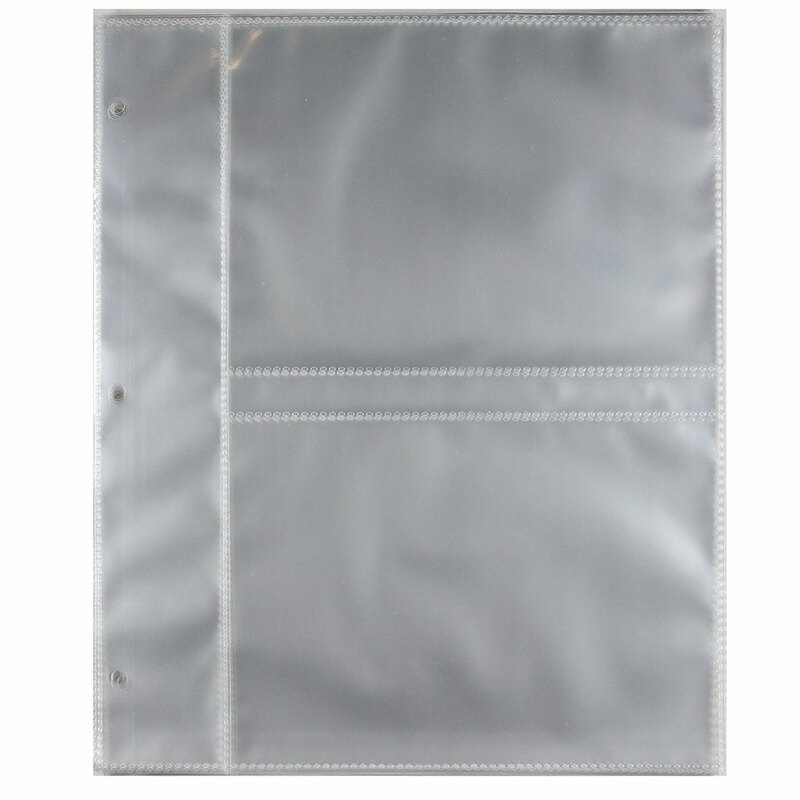 20 pocket sheets hold 40 5 x7 recipe cards(each sheet holds two cards). Refills for deluxe kitchen binders.